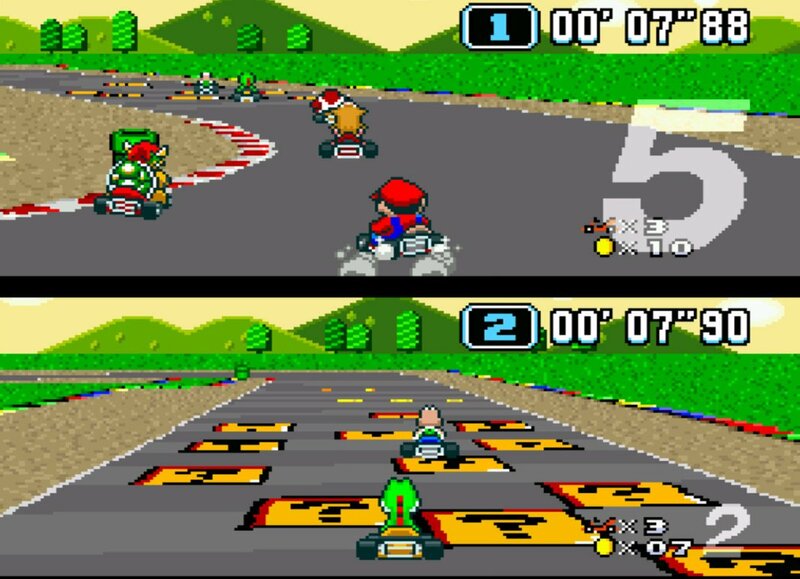 An actual Super Mario Kart Tournament! PHIBSBORO PUB THE Back Page is mostly known for its sport – and occasional It’s Always Sunny In Philadelphia party. We’re gonna pack The Back Page with SNES Gold, with two SNES tournaments topping the bill in Super Mario Kart and Street Fighter II Turbo. We’re also throwing in a bunch of free to play side games like the classic Super Bomberman, Killer Instinct, Mortal Kombat II, Super Mario All Stars, NES’s Duck Hunt and more! They’re selling tickets for it here if you fancy entering the tournaments, but outside of those the above games will be free to play. Email “There's going to be a Super Nintendo gaming night at The Back Page pub in Dublin”. Feedback on “There's going to be a Super Nintendo gaming night at The Back Page pub in Dublin”.